Wells Branch is a fun 18-hole course in North Austin. 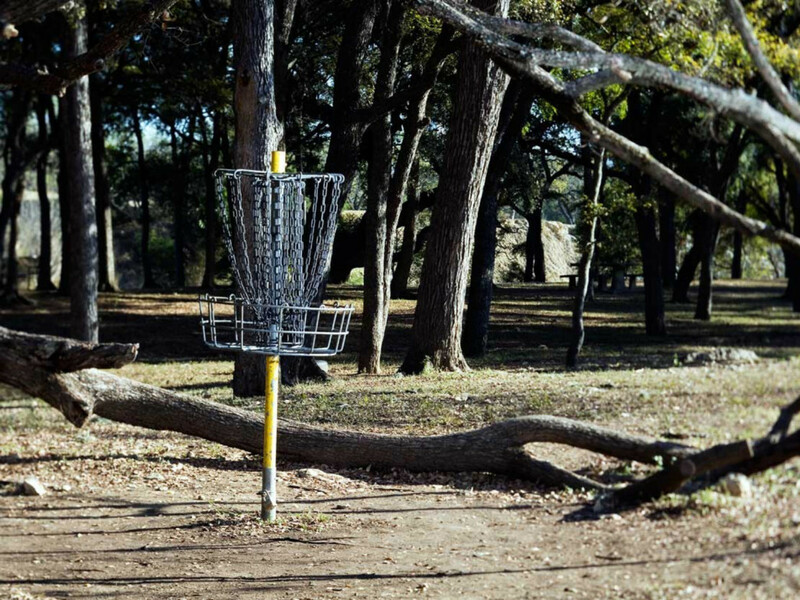 Wells Branch is a fun 18-hole disc golf course in North Austin. The course features small hills and a creek that runs through and proves to be somewhat of a challenge. There are dual tees here and the course is good for all skill levels. There are concrete tee boxes and DISCatcher holes. Plenty of benches are sprinkled throughout the park, so there's ample opportunity to take a little rest. If you are in North Austin, this the best course in the area and you will surely have a fun time! Enjoy! Like many of Austin's Disc Golf courses, this one is fun for all levels. The physical address for the course is 3000 Shoreline Drive, Austin, TX 78728.